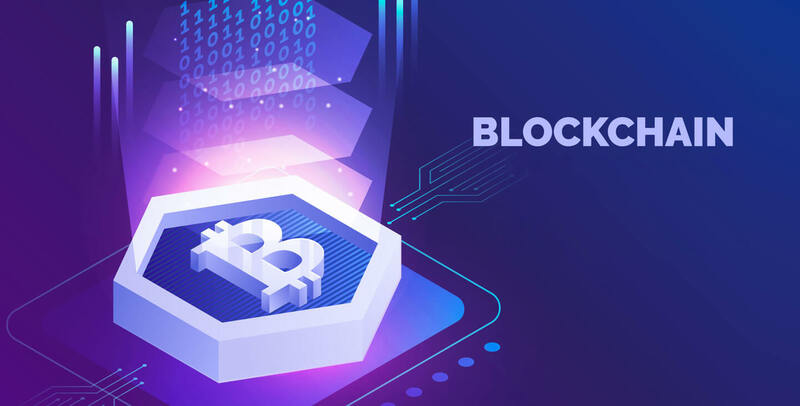 The wave of Blockchain Technology has revolutionized the overall aspect of technology from new adoption approach to establishing uttermost security. And, no denial in stating that, this technology behind Bitcoin quench the requirement involved in data storage and manipulation. Well, there is huge challenge in picking up language for Blockchain Technology. Unlike other technologies, blockchain demands special security, resource management, performance, and isolation. Securing Blockchain should be the primary task as it is an open source, which means anyone can view the source code. This can encourage people with malicious intends to exploit the vulnerability of the code. Taking into account the resource management, it is crucial to take the load of the network and cope with it. If we fail, then developing a Blockchain network is totally worthless. Moreover, special attention is required at performance and isolation end to enhance the efficiency of the network! In the digital era - Blockchain is one of the most-sought technology and the tech specialist are looking to implement this valuable technology to establish security and a more agile process. that plays a crucial role in blockchain development. This very programming language needs no introduction as every tech enthusiast closely associated with the C++ programming language. Considered as one of the oldest programming languages, it has managed to maintain its relevance till date. C++ is basically a high-level compiler language - used to develop complex applications without distorting the performance or memory of the device. And these two are the foremost characters of blockchain technology. The memory competence and performance of the C++ allows different end-points to cooperate concurrently. And here lies the focal concept of blockchain technology where the users in a network are capable to interact simultaneously. This effective feature of C++ is easily found in most of the popular blockchain applications. For instance; Bitcoin and Ethereum are written in the C++ programming language. Python - popular and most loved programming languages, because of its simplicity and requires minimal resources. Further, it involves the robust community of Python programmers, making it simple and hassle-free to access resources and receive the necessary help. Introduced by Russel O’Connor, Simplicity programming language is a simple programming language that can be used to create smart contracts in the blockchain development. Simplicity is an improved version of two popular methods for blockchain development, i.e. Ethereum Virtual Machine and Bitcoin Script. The programming language make use of Static Analysis algorithm to make predictions and analyze the cost of running an application. Research is still going on this language, and many people predict it as alternative to most programming languages that are used for creating smart contracts. For Blockchain Application Development, Ruby comes as another dynamic, object-oriented, general purpose language. Came into existence in 1995, it is one of the widely accepted languages when it comes to versatility. It has the perfect mix of languages like Lisp, Smalltalk, Ada and Eiffel, which makes it amazingly efficient and easy to understand! If numbers are to be believed, it is one of the fastest growing languages across the world! Free to use and also free for customization and distribution makes it further interesting and worth adopting! It is a highly flexible language and comes as competition with other languages on the list. Ethereum’s team has invented Solidity, which is an object-oriented programming language, generally used to create smart contracts. It can be considered an improved version of the Ethereum Virtual Machine as it utilizes the strengths of EVM and updates on the weak areas. Basically, it is a statically typed programming language. This simply means language can be checked for errors during the coding stage only. In the current scenario of blockchain development, it is considered to the preferred programming language to create smart contracts. If you are looking to execute a new cryptocurrency, the best way to start is Bitcoin and Simplicity. Bitcoin is based on a proof-of-work blockchain, that can be copied and cast out using Simplicity. Further, one can go with the secured Ethereum blockchain with Solidity. Tech-savvy enthusiast and scientists are trying to come up with another advanced language entirely dedicated for this Blockchain development. However, it will take time. Further, till there's nothing wrong in using the available resources to continue working on Blockchain technology. There several different languages for blockchain programming, thus you simply need to choose one that suits you and pursue it to the fullest. Moreover, it is crucial to check the requirements of the project to avoid any last moment hassle while development. Thus hiring an experienced developer will help to overcome such situations. Know How to Create a Mobile Wallet App!